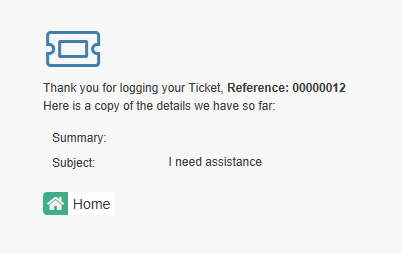 Allow your End-User's to log their own tickets! SupportDesk’s self service portal is a sophisticated browser-based application which enables your Customers to log and track their own tickets. Allow customers to submit and track their own calls, search useful FAQs and view news and updates. It is simple to personalise the self service portal using SupportDesk’s Drag n Drop Dashboard Designer, to create a look and feel that works for your Customers. This can include adding individual company logos and colours, images, User profile pictures and much more! Empower your Customers with the ability to log and track tickets at any time, from anywhere! With SupportDesk’s Multi-Language support, customers across the globe can be supported in their own language, which is automatically recognised when logging in to their self service portal profile. The self service portal is an integral part of modern business helpdesks, as customers are able to submit Incidents and Requests at any time. The web-based call logging system also takes the pressure off phone-lines, removing the necessity for Customers to be placed on hold while waiting to speak to service desk agents. Create unique Forms for all types of Customer ticket. Using QuickCall templates, multiple call types can be submitted by Customers by simply selecting the ticket type from a dropdown. 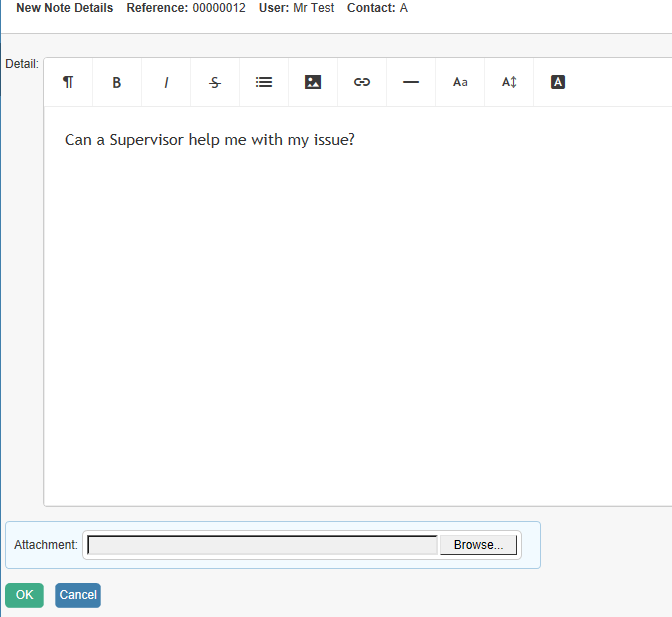 SupportDesk’s Drag n Drop Call Forms designer means that unique, attractive forms can be created for all call types. 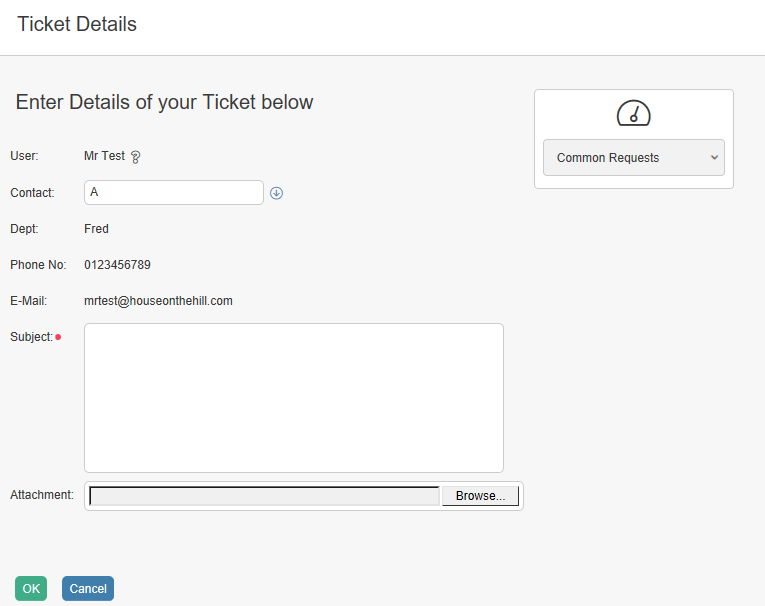 Customers can view the Status of their outstanding tickets, and see their logged call history. Offer your customers as much transparency as you want with colour-coded logged call history views. The self service portal can be used to heighten communication between Customer and Service Desk Agent, with the ability to communicate directly with engineers working on issues via Live Chat and Call Notes. KnowledgeBase articles and FAQs can be voted on and call acknowledgements and updates can be automatically sent to customers at pre-determined call milestones. Add, update, assign and close calls remotely. Attach, view and download file attachments. Tailor the access rights for individual users and customers. Knowledgebase and ‘frequently asked questions’. Fully customisable look and feel. Automatic customer e-mail acknowledgement when calls are logged. Increase the speed and consistency of call logging on the web by using ‘QuickCalls’. Customers are empowered and helpdesk staff will see a reduction in time-consuming phone calls. Calls logged via self-service are immediately made available to helpdesk personnel.